Just as a plant craves light, Celtic people are drawn to music and song! 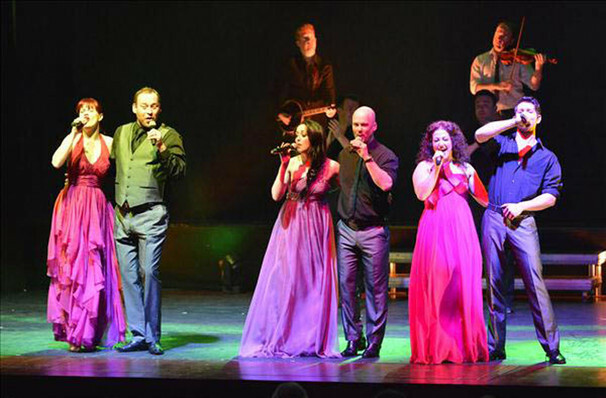 The show Celtic Nights will fill you with laughter, sadness, melancholy, a sense of who we are and who our children will grow up to be. Passing the mantle of the legacy of their forefathers through music, song, dance and storytelling with pride and passion. 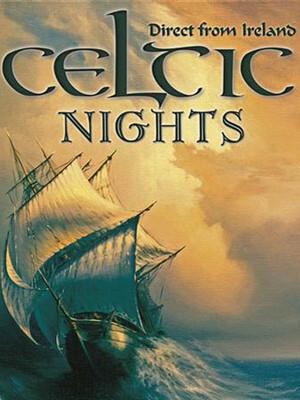 Celtic Nights will capture the essence of a great people from a small Island and their journey of hope and desire. Beautiful imagery and costumes will enhance the experience. 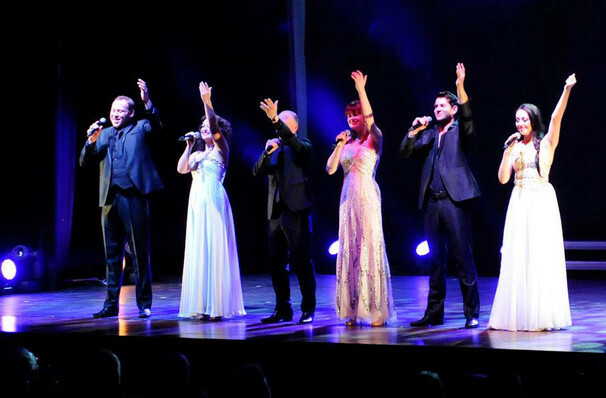 Songs will be sung with the audience of the night becoming a part of the story on stage. 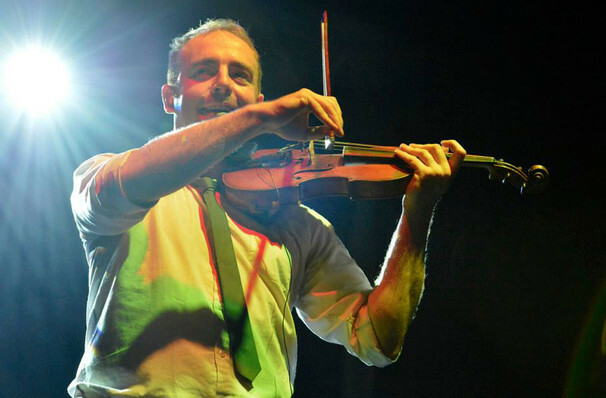 Dances will be danced, music will be played and you will be left with a memorable evening of total entertainment for all who have come to be a part of Celtic Nights. Songs being heard will bring back childhood memories, from playgrounds to pubs, choruses where, even those who can't sing will want to join in! Sound good to you? Share this page on social media and let your friends know about Celtic Nights at Grand 1894 Opera House. Please note: The term Grand 1894 Opera House and/or Celtic Nights as well as all associated graphics, logos, and/or other trademarks, tradenames or copyrights are the property of the Grand 1894 Opera House and/or Celtic Nights and are used herein for factual descriptive purposes only. We are in no way associated with or authorized by the Grand 1894 Opera House and/or Celtic Nights and neither that entity nor any of its affiliates have licensed or endorsed us to sell tickets, goods and or services in conjunction with their events.